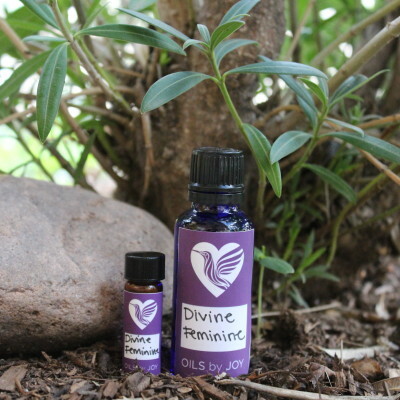 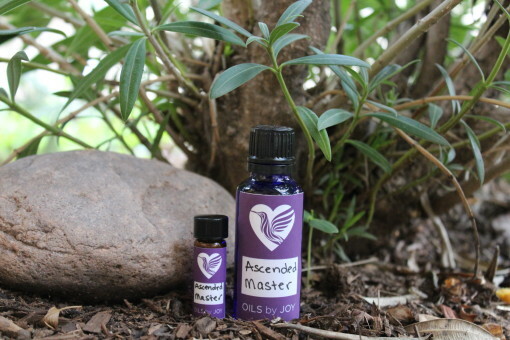 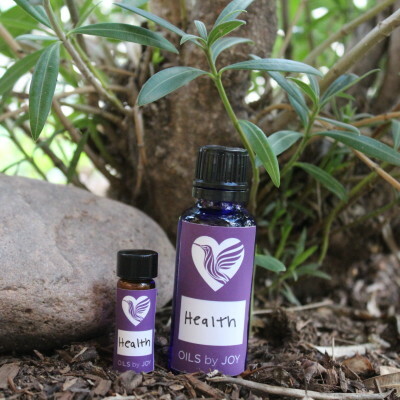 Ascended Master Oil is created to open the upper energetic centers, to raise frequency and align us to receive clear guidance from the Ascended Masters. 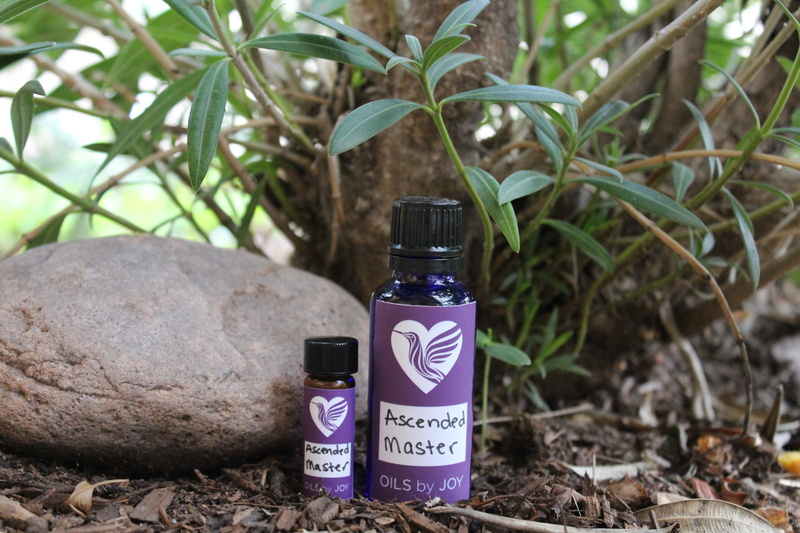 Ascended Master Oil is created to open the upper energetic centers, to raise frequency and align us to receive clear guidance from the Ascended Masters. They assist us with healing, protection, ancient ways, teaching of their wisdom and understanding of why we are here, to live our truth and be in right action. The Ascended Masters that assisted in creating this oil are Melchezeldek, Hilarion, Sanat Kumara, El Morya, and Kuthumi.